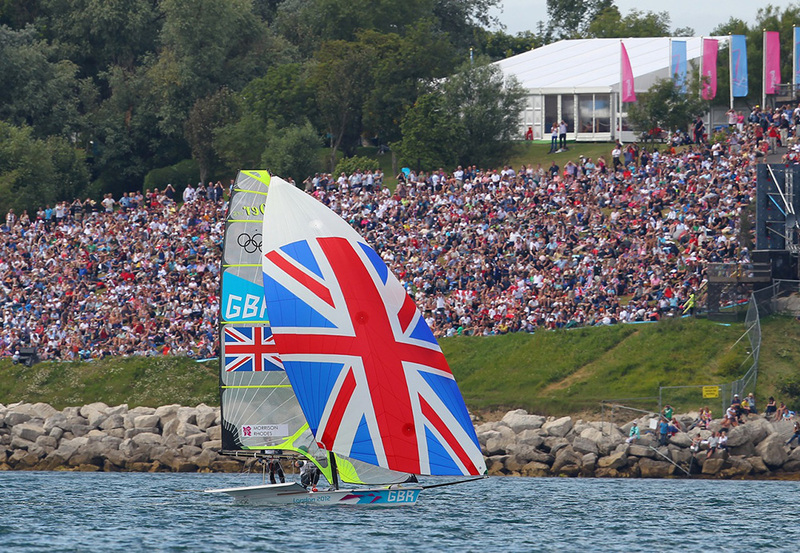 Four names are added to the British Olympic Sailing Team line-up as the representatives in the 49er and 470 classes are revealed. 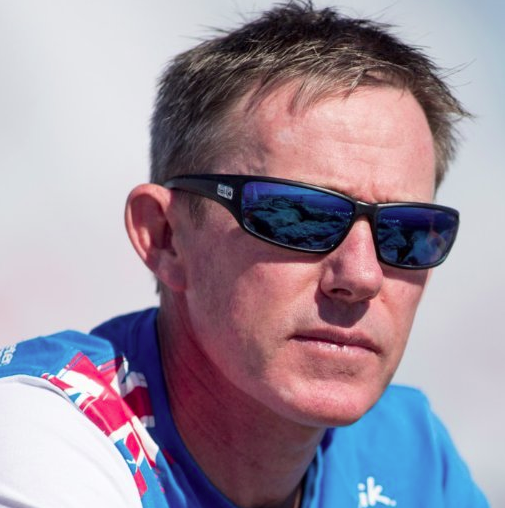 We've been waiting with bated breath for news of the crew for the final two classes to complete the Rio 2016 British line-up, and following the conclusion of the Hyeres Olympic Regatta an official announcement has finally been made. 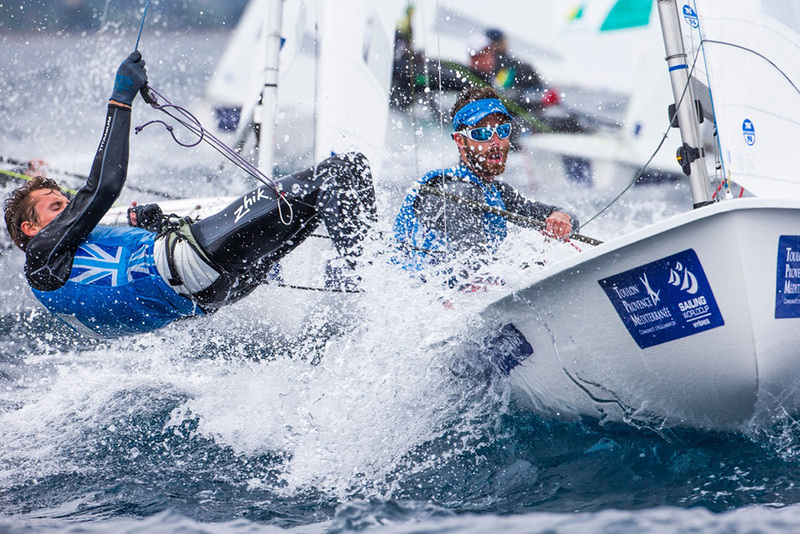 Luke Patience and Chris Grube enjoying the conditions in Hyeres. 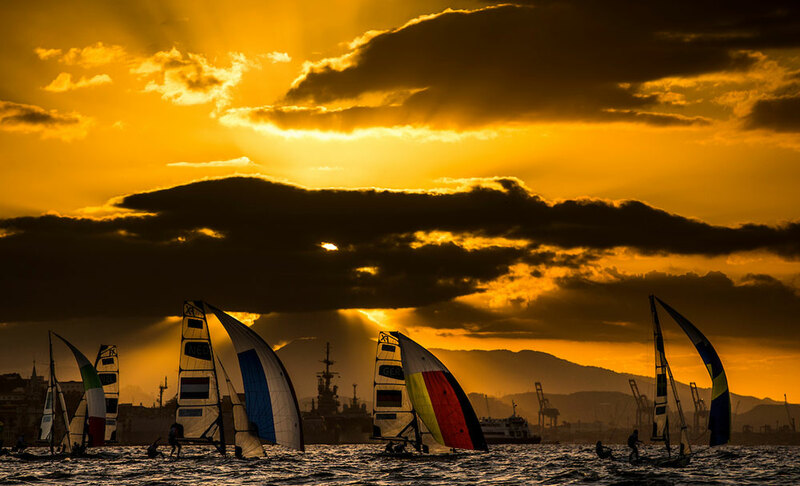 Photo Richard Langdon/Team GBR. 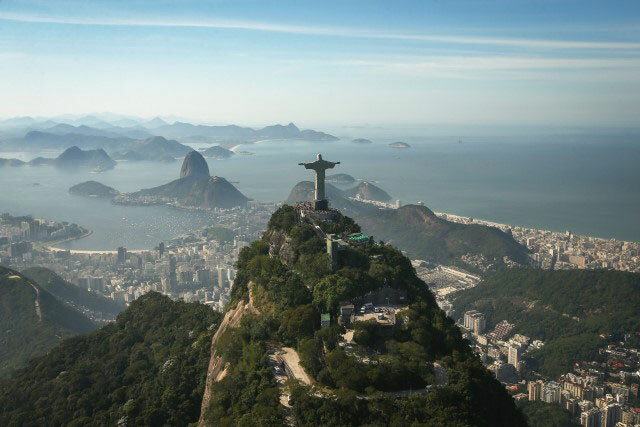 Dylan Fletcher and Alan Sign were in the hunt for selection for the 2012 Olympics, but 2016 will mark their first Games attendance. Their selection battle went right to the wire and can only have been helped by the bronze medal they took at the 49er Worold Championships back in February. For Luke Patience, it has been a long, bumpy road to selection for 2016. 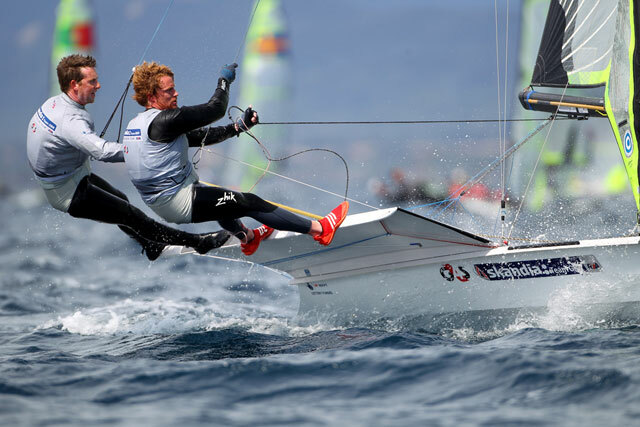 After winning silver with Stuart Bithell in 2012, he teamed up with Elliot Willis (while Bithell moved into the 49er class) and the pair were selected in September 2015. However, following Elliot Willis’s cancer diagnosis at the end of 2015, Patience teamed up with Chris Grube and the pair had to work hard to be selected again. 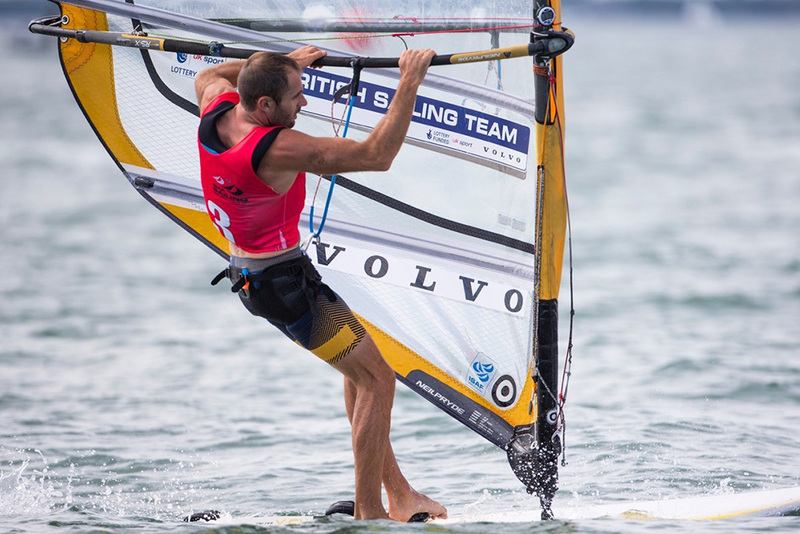 The rest of the British squad was announced back in September with further names being added in March (see 2016 Olympic Sailing Team takes shape). 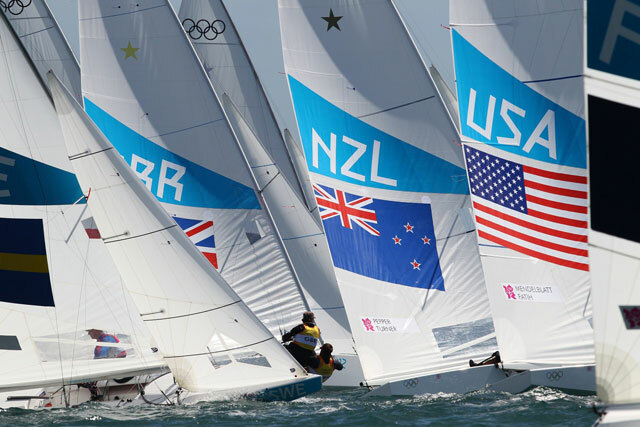 Today’s announcement completes the 15-strong sailing line-up that will head to Rio 2016.